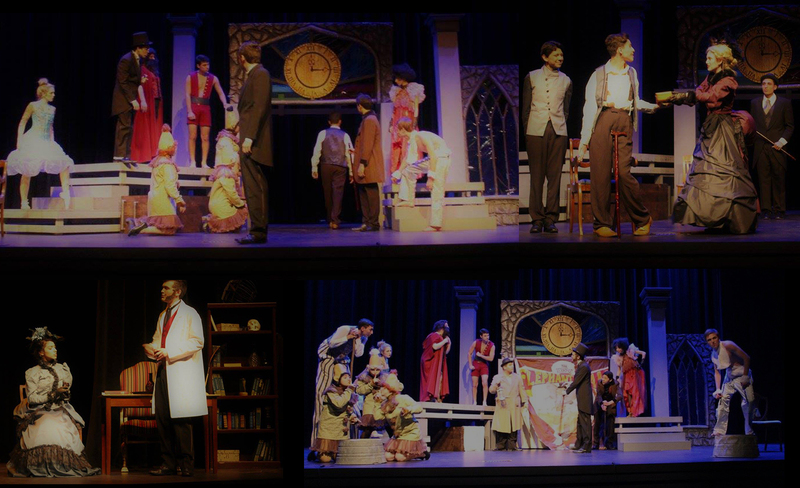 Harlingen High School South will be advancing to the Area One-Act Play Competition on April 1 at Zapata High School after continuous success in their performance of “The Elephant Man” at previous competitions. The cast and crew advanced through Zone, District, and Bi-District levels receiving various recognitions at each level. Please see the results from the District and Bi-District competitions listed below.